It is mandatory to explore legislation of your home country as well as the law of the state where you consider to have fertility journey. Our law office provides consulting taking into consideration particularities, current legislation and solutions in your best interests. 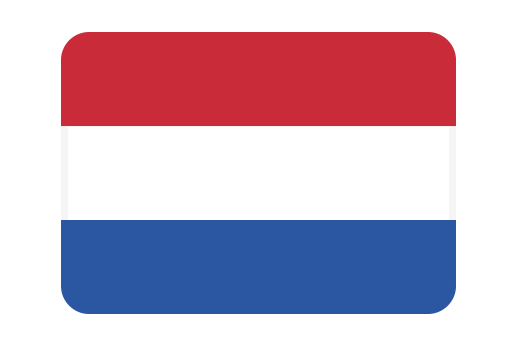 If you are Dutch, please Request a Consultation on surrogacy and we will happily share out expertise with you! Commercial surrogacy is not legal in the Netherlands but under certain conditions, there are exceptions when Intended Parents can get permit to arrange such fertility treatment. Intended Parents are free to make a private arrangement with someone they know and it is allowed to reimburse surrogate’s mother for the cost of bearing the child. However, it is against the law to promote commercial surrogacy which is provided by the Criminal Code of the Netherlands. Under such regulations, Intended Parents quite frequently tend to do surrogacy abroad. Ukraine combines comfortable location, high-level medical service, available variety of IVF methods and modern facilities but also the country with a great surrogacy legislation in the world. Surrogacy agreement has to be signed prior to the date of embryo transfer in front of the Notary Public. There are key requirements of the Ukrainian law which must be strictly followed. The post-birth process starts after the child is born in the result of the surrogacy and Intended Parents will meet final stage that is connected with establishing of the fact of surrogacy in the Register Office, afterward parents obtain state birth certificate where they are mentioned as parents only. Thereupon parents have to start the process in obtain citizenship for their child and get permission to enter the country of their residence. The effective post-birth legal process requires the cooperation of two lawyers which will represent best interests of the Intended Parents and their child as in the Ukraine as in the Netherlands. The process requires filing of the court application which will establish parental rights under the child for Intended mother since she is not considered as mother under Dutch law even if she is genetically related to the child. Anastasia Herman law office assists with legal process for International Intended Parents providing the full range of services. Approachable, confident and highly experienced services are providing to each our client taking into consideration best of child’s’ interests.